All the extraordinary strength of nature and the mountains contained in an infinitely delicate treatment that does more than treat and protect, but also gives you a profound sensorial emotion. 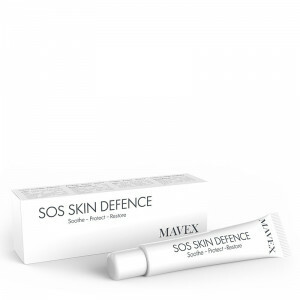 Intense and specific protective action on blood vessels, anti-fatigue and bacteriostatic. Helps stimulate circulation and reactivate cellular metabolism. 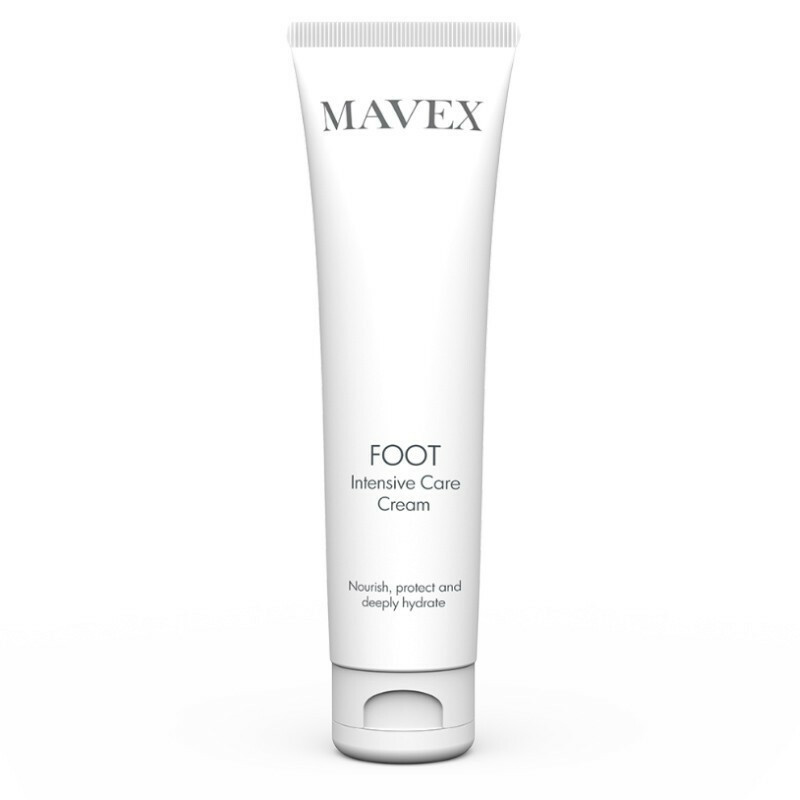 A veritable cure-all for the feet and ankles and for tired, swollen legs. Your skin will regain its natural elasticity and softness, giving you a wonderful sensation of freshness, lightness and profound well-being. 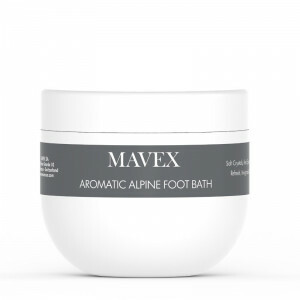 With an intense and aromatic fragrance of Alpine Mallow, this cream is both a concentrate of pure well-being and an extraordinary beauty treatment for your feet. 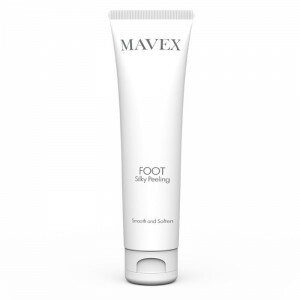 In a single gesture, it softens and perfumes, leaving your skin perfectly smooth and luminous. 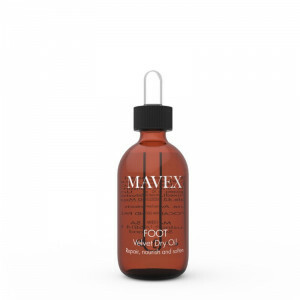 Silky, involving texture that penetrates perfectly and is not greasy. For better results, do not use pumice or rasps at home. 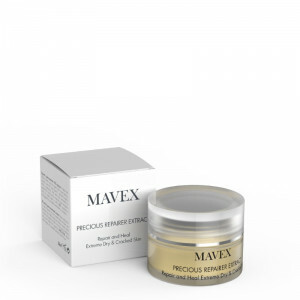 Has intense anti-infl ammatory and antiseptic properties and a remarkable soothing action on sensitive and irritated skins. Perfumes the skin and prevents excessive perspiration. 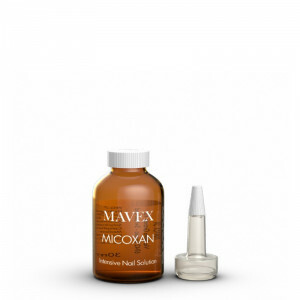 Strengthens the connective tissue and improves the resistance, elasticity and tone of the blood vessels. 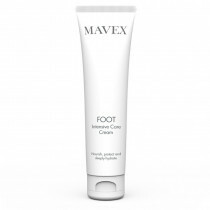 Reduces legs’ tendency to swell and soothes the feeling of heaviness, efficiently improving blood circulation.. Spruce Fir essential Oil has balsamic resins with significant anti-infl ammatory, antiseptic and deodorant properties. 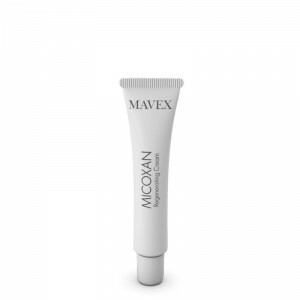 Gives an immediate sensation of freshness on the skin, attenuating fatigue and muscle tension. It is particularly indicated to treat chapped skin, fissures on the heels and swollen feet, as the phytoncides contained in its needles have extraordinary antibacterial properties that fight unpleasant smells and excessive perspiration. With its purifying and refreshing effect, it stimulates circulation and reactivates cellular metabolism, leaving your skin soft and revitalised.